It has been another bumpy week as my darling Nana or "Cocky" as she was know, took her bottle of sherry and went to party up with the big fella in the sky. She was 95 and until 6 months ago was still living by herself! But her body gave up and she passed away in her sleep, without pain and with family with her - nothing more you could ask for. I'll remember her for her blunt and non-nonsense manner and her partying vibe, although she didn't have the easiest of lives she still knew how to have a good time. She will be sorely missed and well remembered. 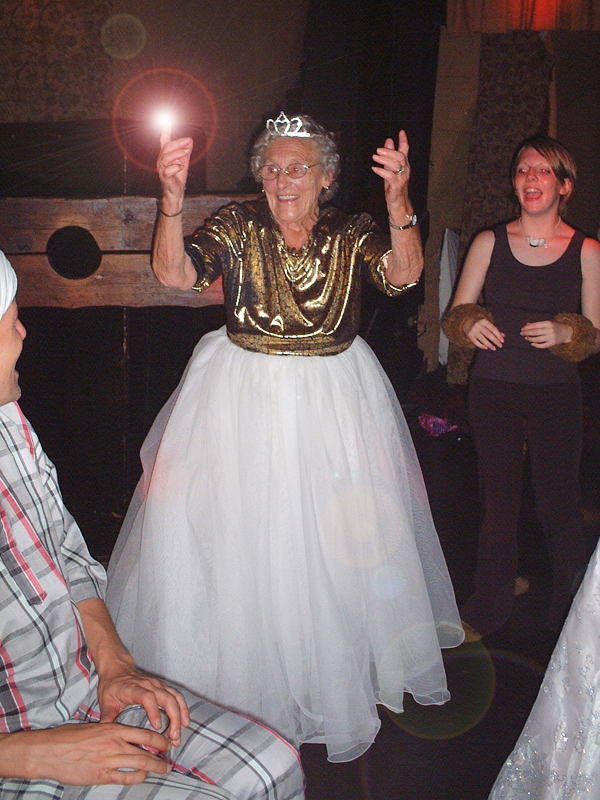 This is my favourite photo of her, at my wedding party, she would have been 84 at the time!